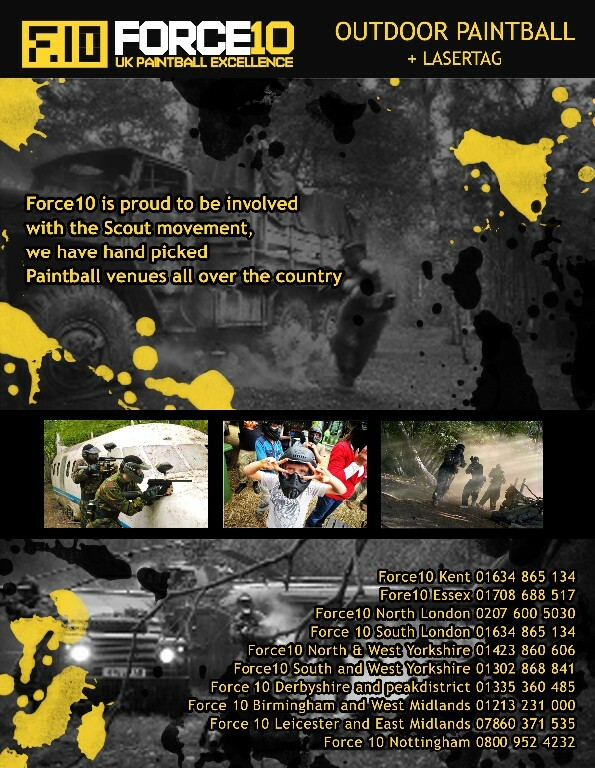 Mayhem Paintball is a proud member of the brand new Force 10 Paintball network. Our aim is to get the very best paintball sites in the country under one banner to promote and bring paintball foward, and raise not only the standard of british paintball but also the experience for new and old paintball players across the UK. Each member has been hand picked from across the country, so every venue is an accredited member of the UKPSF.